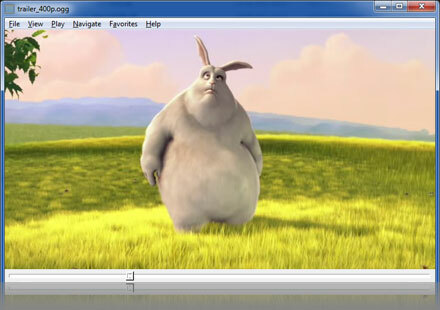 Use MediaPlayerLite – the best FreeMKV media player software. Open and play a MKV file fast (and other formats).. 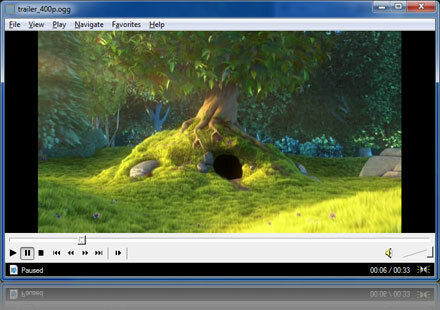 Designed for Windows, MediaplayerLite isn’t just an video mediaplayer, it also plays audio files too. Play your favourite files without the needs of a codec pack. 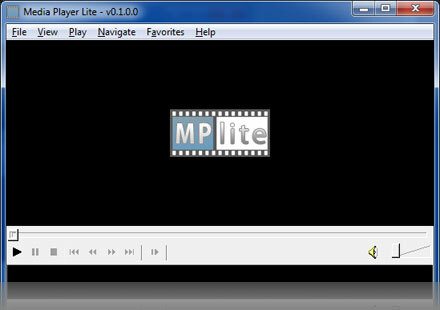 MediaplayerLite supports all major file types including MP3, MKV, AVI, MOV, WMA, WMV & WAV.